If you have ever had a migraine then I need not say more and if you have no idea what a migraine is…be thankful. Migraines can come on for a couple of reasons but knowing a little about what happens during a migraine can be very helpful. When a person has a migraine the blood vessels dilate and an over excessive amount of blood is shuttle to the head. Thus the reason it feels like someone is pounding you with a sledge hammer. OK on the opposite end of the spectrum when we take in caffeine the blood vessels constrict. Here is the good part. If you can get some caffeine in soon enough, like as soon as you realize a migraine is coming on, you can stop or greatly decrease the amount of attack being placed on your noggin. If you really want to fight back, you can soak your feet in hot water at the same time. Why would this be? Well heat dilates the blood vessels also but when applied to the feet the blood rushes south lessening the possibility of an over flow in the head. 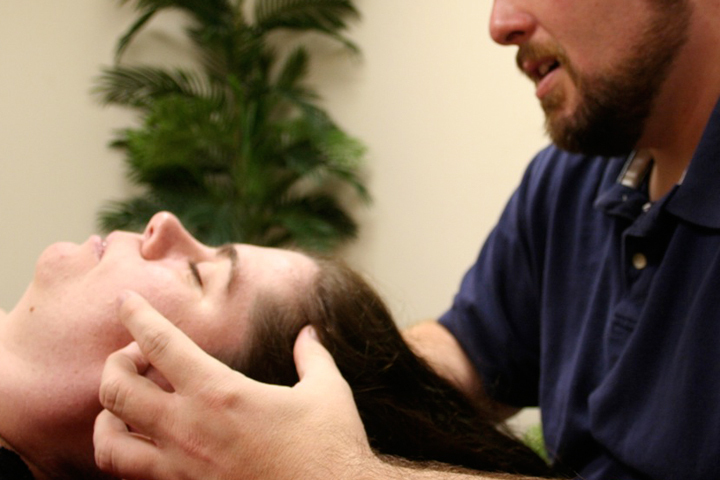 Also certain massage techniques are known to help people with migraines like Manual Lymphatic Drainage (MLD) which is a technique that moves and drain fluids quickly. Be cautious of standard massage like Swedish or deep tissue which can make you feel more miserable then when you started. So the next time you feel like your getting a migraine, grab that cup of joe (or Mountain Dew) get a pedicure, and find a MLD therapist. It just might make your day a happier one.